As we mentioned in the previous blog post, the ideal process of duplicating top performers starts with quantifying the characteristics of those persons. 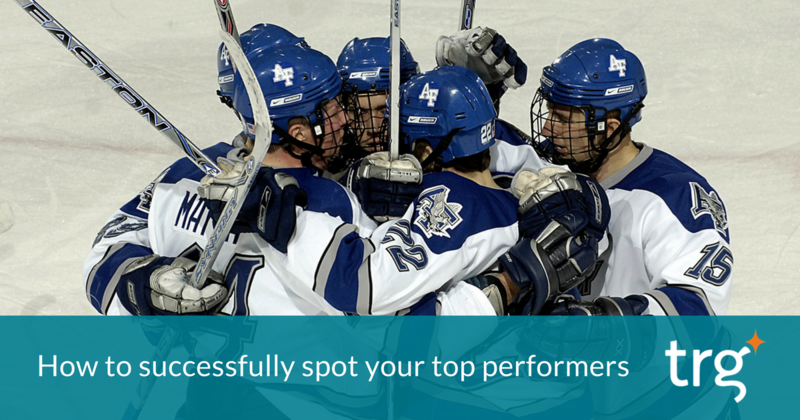 Specifically, in this step, you need to analyse your top performers and figure out which traits set them apart from the other middle and bottom performers. Afterwards, consolidate these traits into a pattern which is used for benchmarking new hires and existing employees.